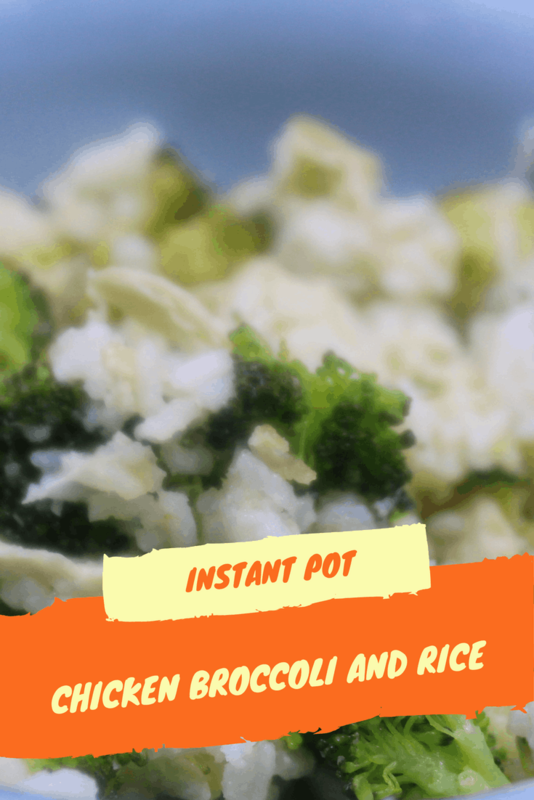 This is one of my favorite things to make in the Instant Pot, especially since I am always rushing around. It’s is so effortless, and warm and comforting all at the same time. 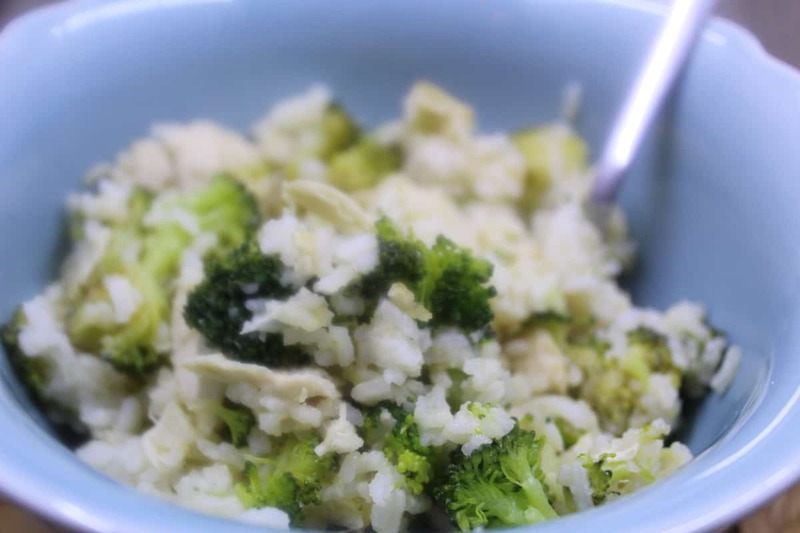 This makes for a very easy, healthy and hearty dinner, especially in the winter months. 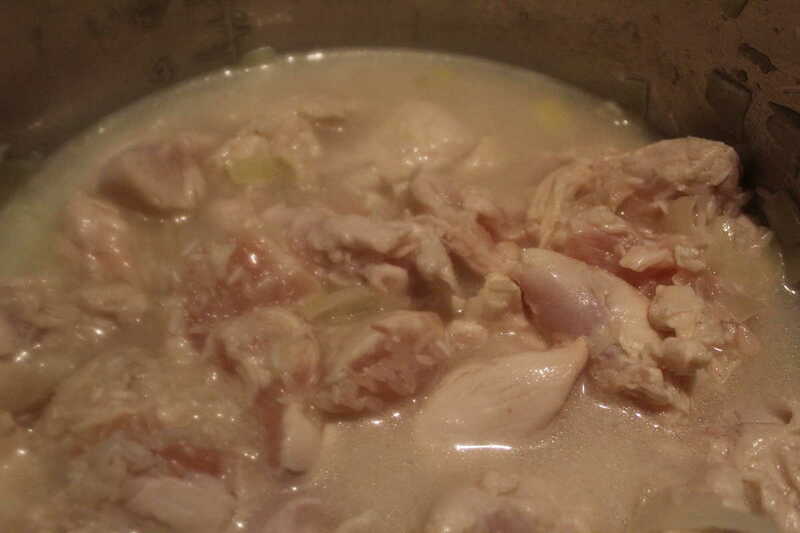 It’s also a great dish in the summer months when all of the fresh vegetables are available. 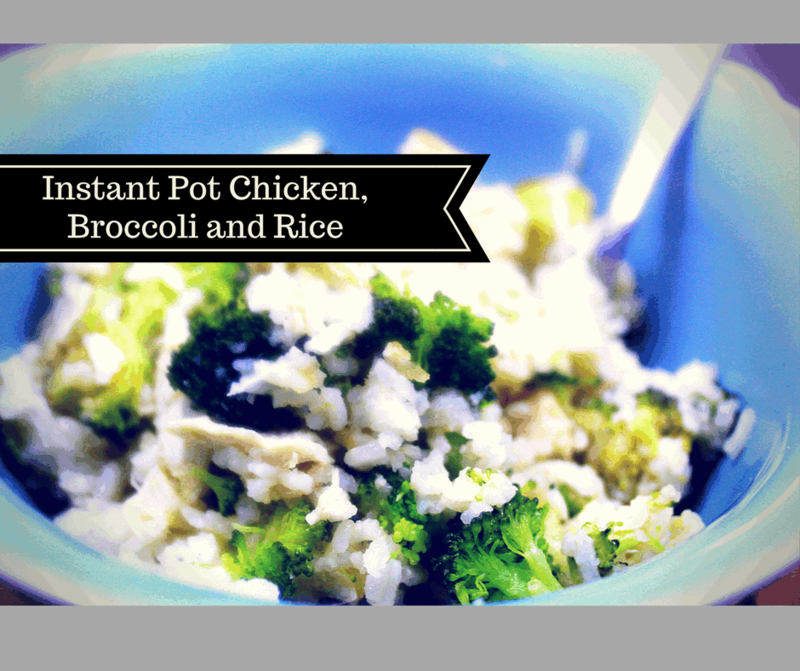 Now, that I have my Instant Pot, I’m all set to create some wonderful, healthy and delicious meals. 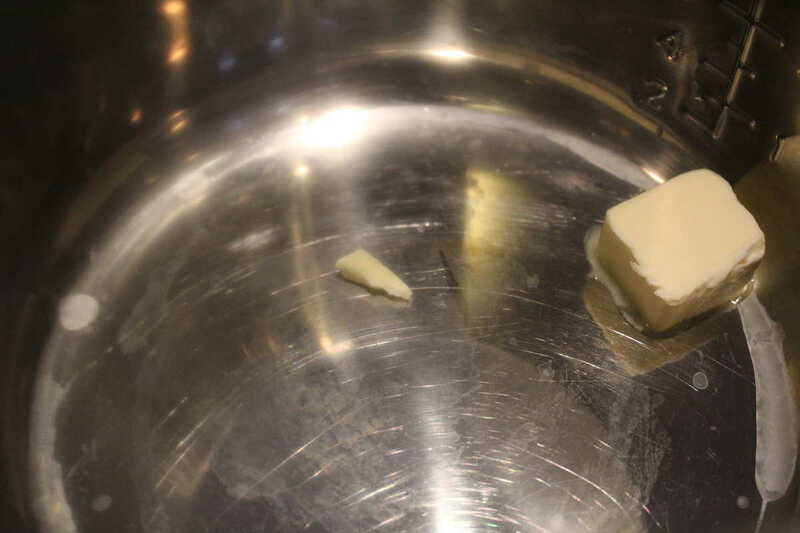 Start by saute’ the butter, until it melts. 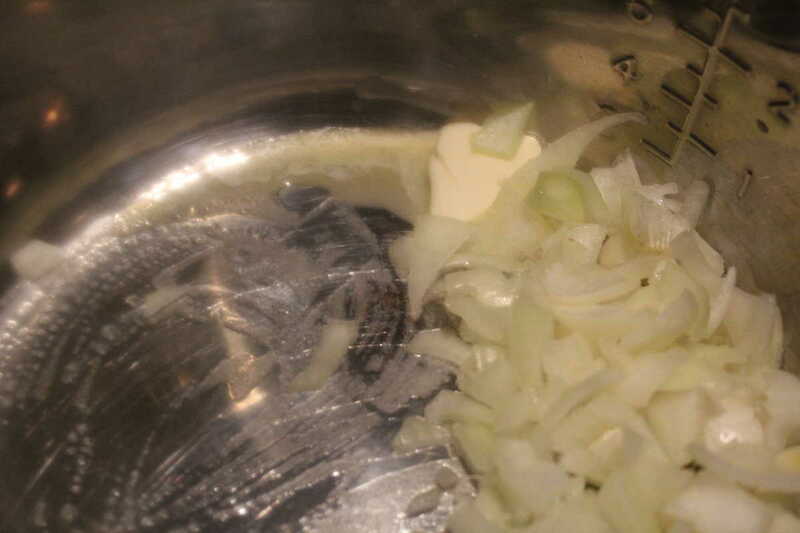 Then add the onions, and cook until they are translucent about 4-5 minutes. 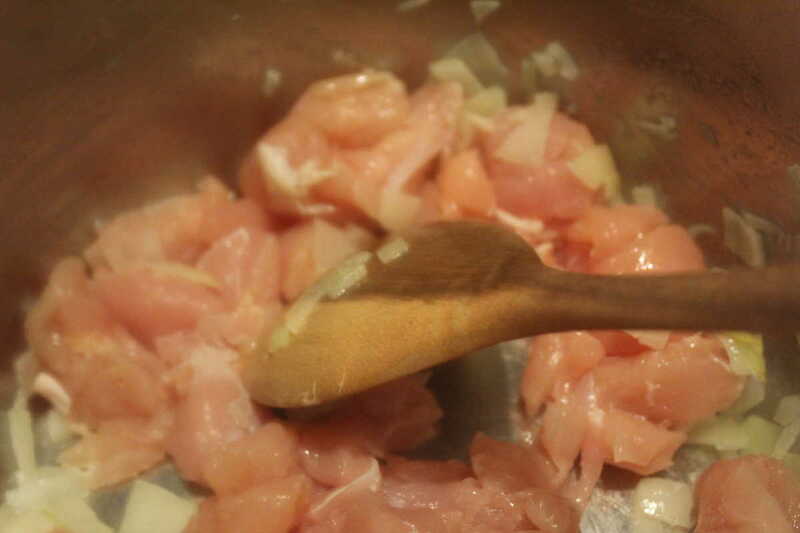 Then add the chicken and saute it, until the onions are done. 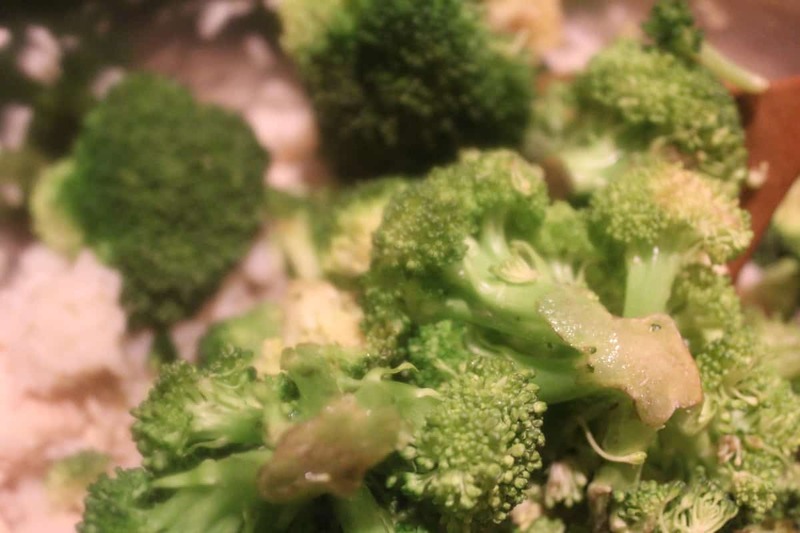 When done, add the cooked broccoli. Then mix in the cheese. 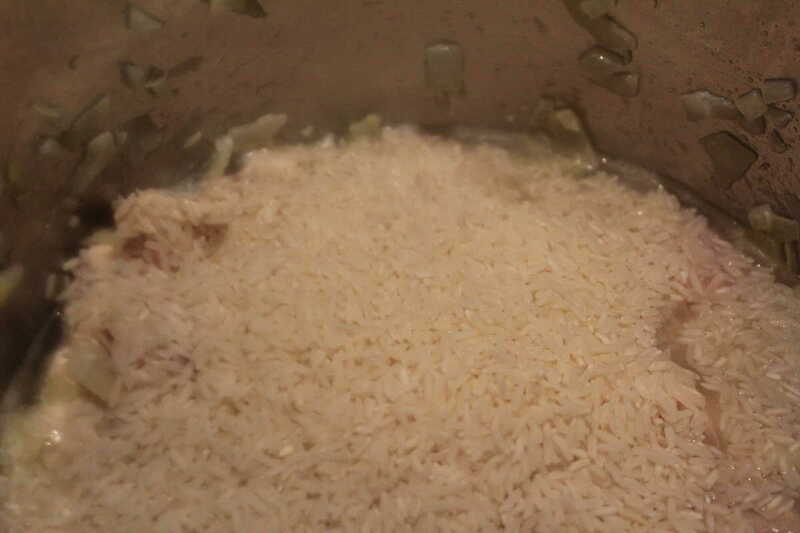 Then add the rice, chicken broth, spices, garlic and mix well. Then add your lid, make sure that the vent is sealed. Set the manual high pressure for 5 minutes. When the timer beeps do a quick release. 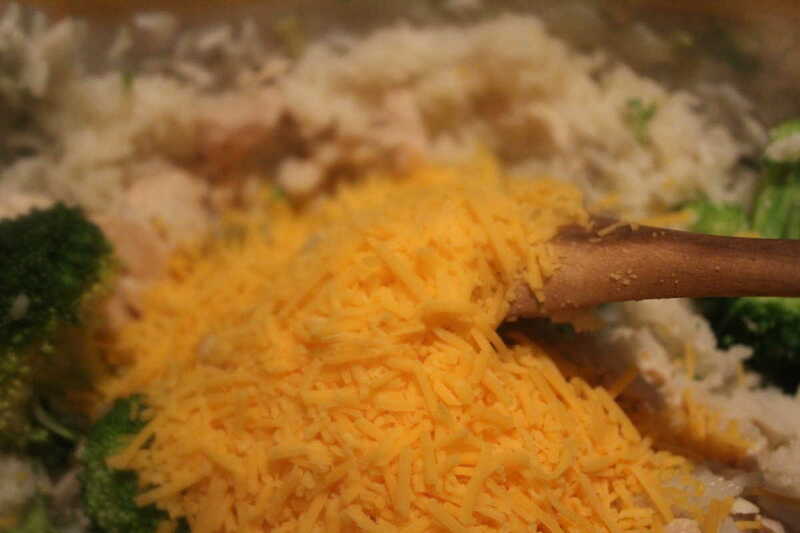 Mix it in, then add the cheese, continue to stir until all of the ingredients are mixed well.